Resulting from over 30 years of research and development from qualified Australian Naturopaths and used in over 20 countries, Pause is excited to announce this unique and valuable test is available for both people AND animals. Healthy immune function is the foundation for health and wellness. Behind this test lies the principle that ‘disease’ (suffering) in your body is aggravated by certain foods and/ or products interfering with your immune system and preventing it from working properly. 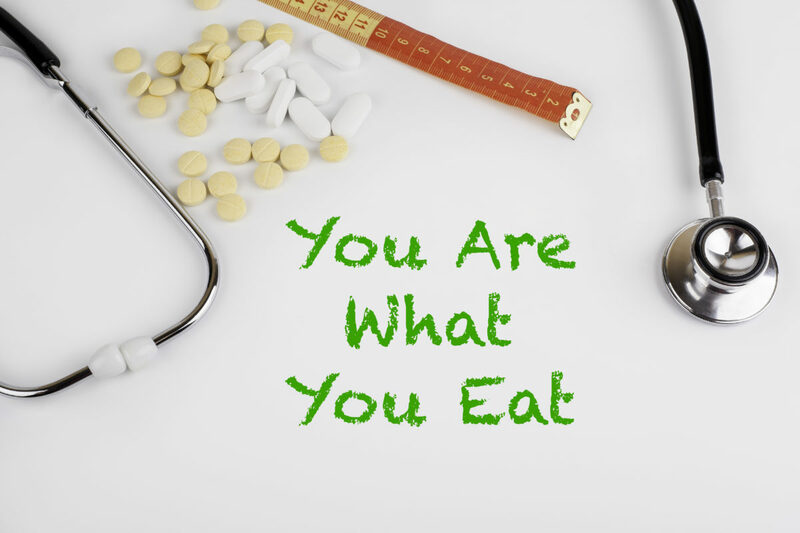 The test results highlight which foods and products (common bathroom, laundry and kitchen items) and RIGHT for YOUR body and which are NOT. You will receive a 16 page comprehensive report. The test itself is safe, painless and accurate. It involves no needles or blood samples, just a piece of your hair. For additional support and guidance in successfully implementing the test results. For any inquiries, including brochure requests, please reach out via the Pause CONNECT page.